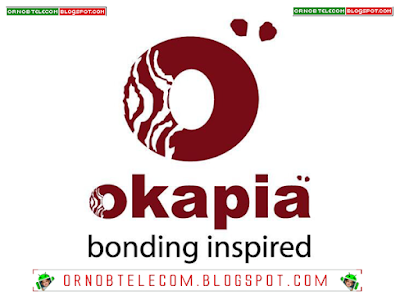 On this page, we have managed to share the official Okapia Stock Rom for all Okapia Smartphone and tablets. In case you were already searching for the original firmware for Okapia Smartphone and Tablets then this page might be very useful to you. How to Flash: Use Miracle Box to Flash the Firmware.